If you ask me what the most beautiful starship in TV or movie history is, I'm always going to go with NCC-1701-A, the Starship Enterprise of the Star Trek motion picture era. It's just a glorious vessel. I love the scenes of her in drydock, her external running lights illuminating the black void. I see why Kirk loves her so. However, if you ask me what design most fascinates me, and which one I consider the most believable given near-future rather than far-future technology, I have to go with a different answer: Space:1999's Eagle Transporter, designed by Brian Johnson. These crafts are the workhorses of Moonbase Alpha, able to fly in both Earth-type atmospheres and in deep space. The Eagle spacecrafts run on nuclear engines, and feature a two-seater cockpit and a more comfortable mid-section for passengers. 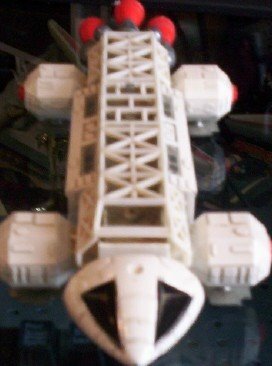 In different episodes of Space:1999, the Eagle got robot arm attachments for ship-to-ship refueling ("Space Warp"), we saw the nosecone detach in an emergency ("Dragon's Domain"), and additional boosters granted the craft greater speed in "The Metamorph." There were also Rescue Eagles featured on the show, and of course, ones equipped with offensive lasers. Having grown up in the era after the Apollo Program, I just always considered this utilitarian craft very realistic, especially with its retro rockets and lattice-like dorsal spine. 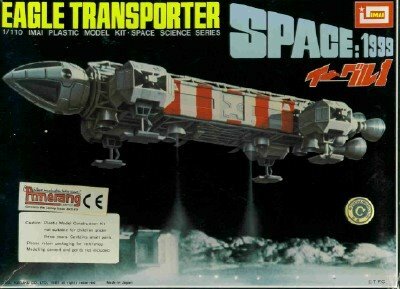 I still believe that, one day, there may really be ships like Eagles exploring the asteroid belt, or Jupiter's moons. 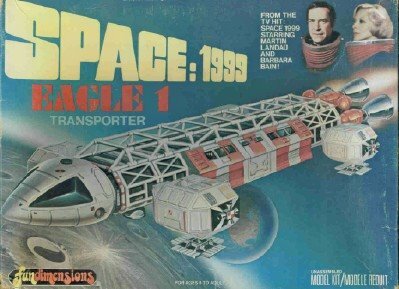 Over the years, I've collected every variation of this Space:1999 space craft, from model kit, to metal miniature, to oversized Mattel toy. 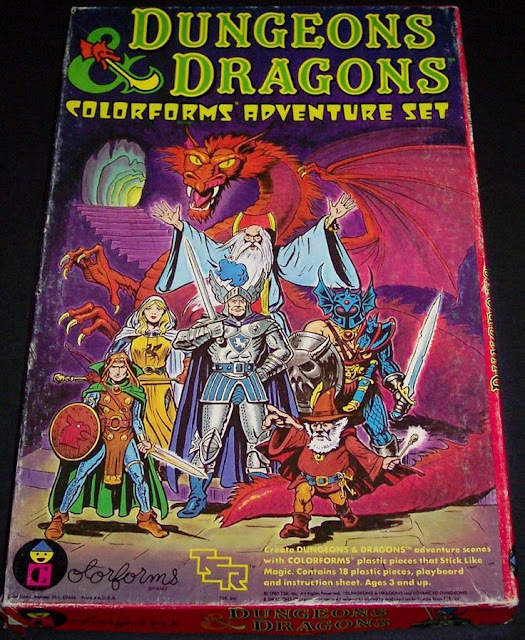 The latter toy I even featured on this blog not too long ago. Anyway, you'll find here just a few of the Eagles I've collected over the decades. 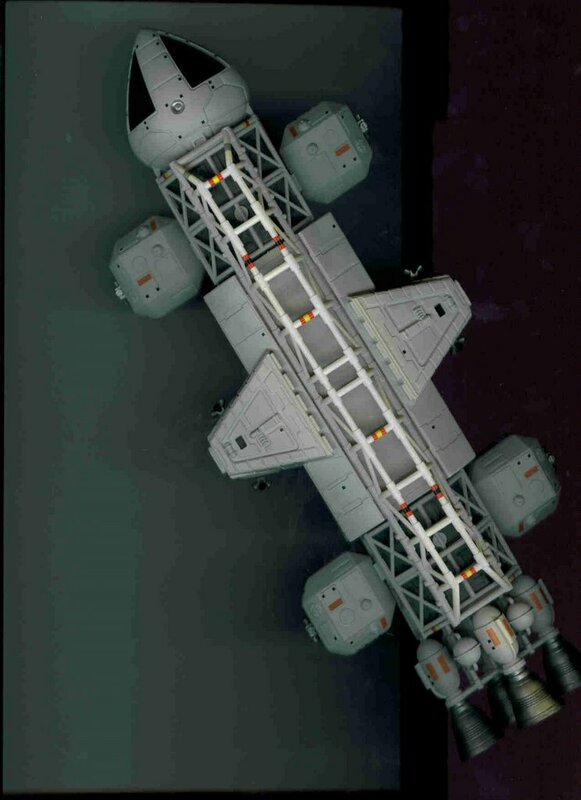 The most recent, and most amazing acquisition is a Product Enterprise laboratory Eagle, seen in Space:1999's Year Two (and episodes such as "All That Glisters.") When this thing finally came in the mail, my jaw hit the floor because the detailing is so accurate. It puts the Dinky Eagle (an old collectible and friend...) to shame with its accuracy and authenticity. There’s just something about those Eagles, isn’t there? There’s something quite arresting about 1999’s model work in general, but the Eagles are definitely the highlight. I’m going have to have one eventually. It’s just a question of which one and how much it's going to cost. 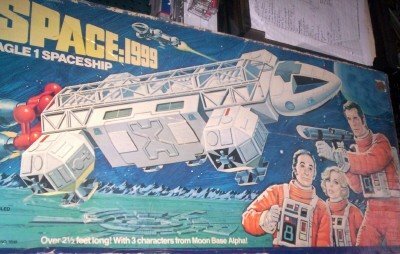 Shall I assume that Product Enterprise’s entire die cast line meets with your approval? I'm already spending way too much collecting the PE Eagles. James Small is also is selling turned aluminum engine bells for the PE Eagles. The cockpit of the Eagle seems to be something of a precursor to the cockpit area of the Nostromo. I half expect classical music blaring out of speakers, as we cut to Brett and Parker in Engineering. Either way, the sight of the cockpit makes one envy Carter for getting to fly that glorious bird.